Tonight’s (Sat., February 2, 2019) UFC on ESPN+ 2 from the Centro de Formação Olímpica do Nordeste in Fortaleza, Brazil, was simply an awesome event. 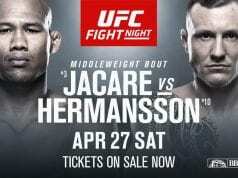 The main card alone saw an amazing spinning backfist KO from rising star Johnny Walker, a record-extending choke from Charles Oliveira, and the return of Demian Maia. Those three fights would be enough to make it a historic card. 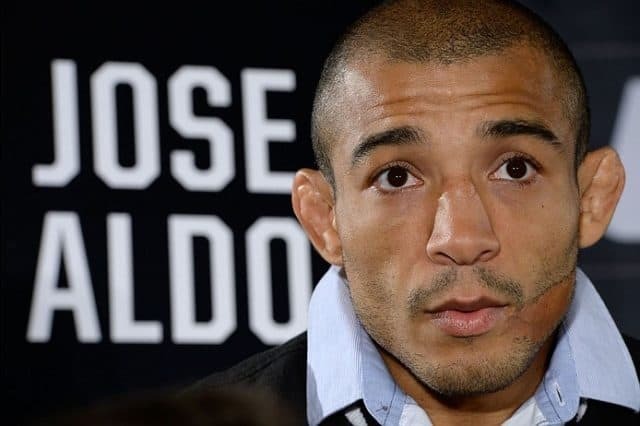 But we got another turn-back-the-clock finish from Jose Aldo in the co-main event. Finally, surging bantamweight Marlon Moraes shockingly submitted perennial top contender Raphael Assuncao in the main.